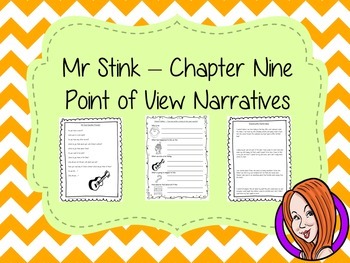 This download includes a complete, English / literacy narrative writing lesson on the ninth paragraph of the book Mr Stink by David Walliams. Children will read and discuss the chapter. There is are activities to explain point of view with example questions and an anchor chart to ensure the elements of point of view are broken down. 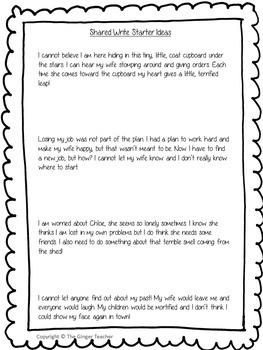 Children can then plan and write their own narratives independently. 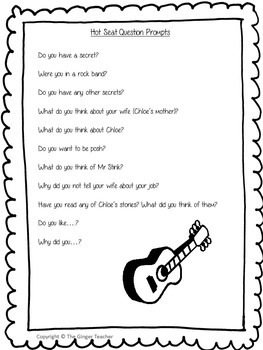 There is also a short chapter summary sheet for children to complete to reflect on the chapter read. You will need a copy of the book Mr Stink; everything else needed is included in this download. This is the ninth lesson in my Mr Stink unit the first is here. This lesson is also available as part of a my big Mr Stink Bundle with 50% saved when you purchase all the lessons together.